PolitFlix 5: Where Things Can only Get BETTER..Now You’ve found us? Tony Blair: The Man! The Myth! The MOVIES? Yep. That’s right. Tony Blair is already a historical figure of great interest on film. There is a trilogy that covers his rise to power (The Deal); finest hours (The Queen) and the beginnings of his fixation on foreign policy (The Special Relationship). Michael Sheen plays Blair in that series, written by Peter Morgan (The Crown). Roman Polanski also visited the Blair myth, adapting Robert Harris’ Ghost Writer for film, with Pierce Brosnan as a thinly disguised Blair. So, we watch those, discuss their merits and view Tony Blair’s legacy both in cinematic and political terms. Relevance? The rise of Trump: how might Blair have handled that President? It’s also a painful aftermath of BREXIT in the UK, as seen in the party conference season. So..sit back, put your feet up, let that ice clink into the tumbler or embrace that cuppa…relax and..click on the link below and listen..
Dave Bond Hosts Do You Expect us To Talk, a weekly film retrospective series. 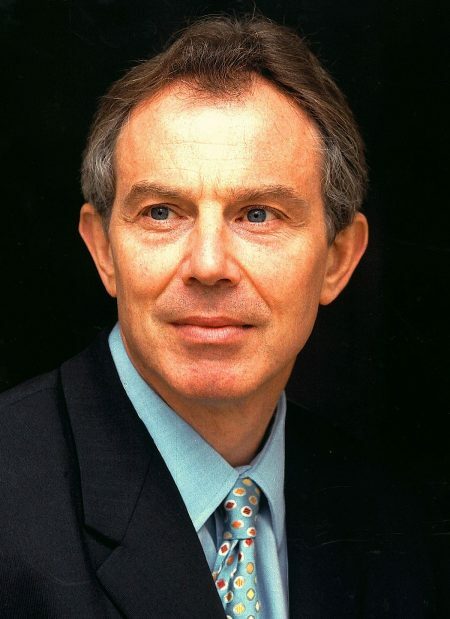 Tony Blair was the Prime Minister of Great Britain and Northern Ireland between 1997 and 2007. And will be again, as is written in some undiscovered Biblical prophecy, known only to Blair himself. Britain was happy, vital, energetic and important during the New Labour tenure. And much good was done: socially, economically, culturally. And yes, on the world /defence stage, notably the peace deal in Northern Ireland and the push for justice in Serbia. But then? Hubris. Fatal hubris..a fatal mistake: Iraq. History may vindicate the decision to join that war. But Blair’s reputation, standing and position were damaged, irreparably, by the rationale he presented for committing British troops to that particular theatre of war. Labour has been redefined since he departed the leadership, with Gordon Brown’s brief spell as leader /Prime Minister then giving way to a Conservative /Liberal Democrat coalition in 2010 and in turn, to a more radical and unionised Labour movement under current leader, Jeremy Corbyn (who succeeded Ed Miliband, against all odds, in 2015 and almost won a General Election earlier this year). Had Brown simply called an election in 2008? Things might have been very different indeed, which is why it did in fact make sense for Theresa May to call hers this year, in theory, despite its disastrous execution. To paraphrase General MacArthur: all defeats and failures can be summed up in two words: ‘too late’. 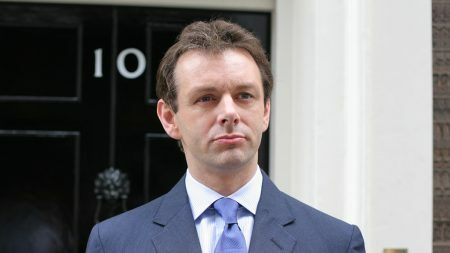 The Blair Trilogy features Michael Sheen as Tony Blair. 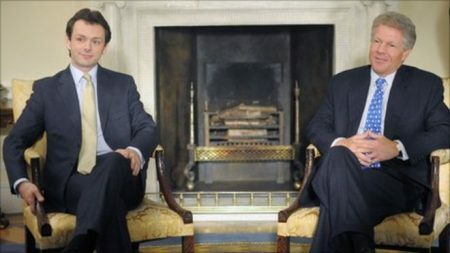 The films: The Deal (2003), The Queen (2006) and The Special Relationship (2010). 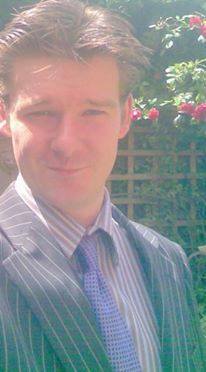 All are written by Peter Morgan, dramatist and satirist. The Queen is perhaps the best known and received, in part due to its subject matter (the aftermath of the death of Princess Diana in 1997; something the world re-examined recently in the light of the 20th anniversary). Helen Mirren’s performance as the Queen is a work of genius. Sheen is great as Blair in all 3 films, managing to capture cadence without simply doing an impression. 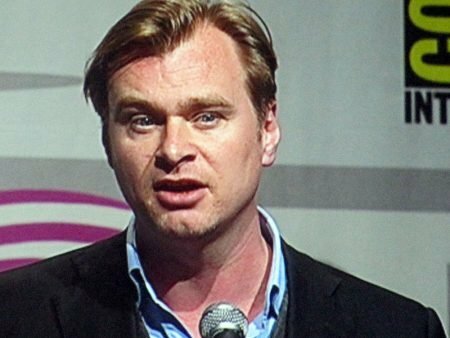 Masterclasses in acting, direction, photography, editing, writing and the art of the biopic. 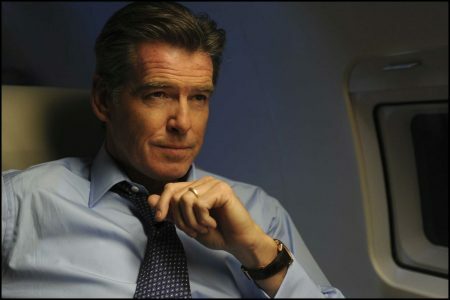 The Ghost /Ghost Writer (2010) stars Pierce Brosnan as a former British Prime Minister, Adam Lang. Lang is of course a fictional character, but his parallels to real world counterpart Blair are unavoidable. The film is worth a watch if only to see Brosnan’s best performance. He arguably crafts a subtle, subtextual commentary on his own tenure as James Bond, which, like Tony Blair’s premiership, reached its peak in the mid 90s era of Cool Britannia and yet, by his own admission, never truly went as far as it could or should have done, creatively. 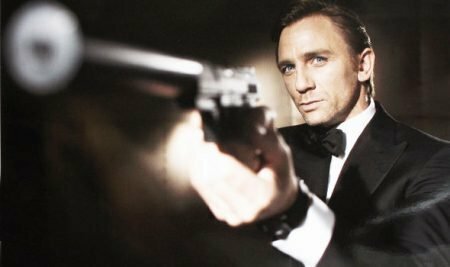 ‘Bond 25‘ is now confirmed for release in November, 2019. 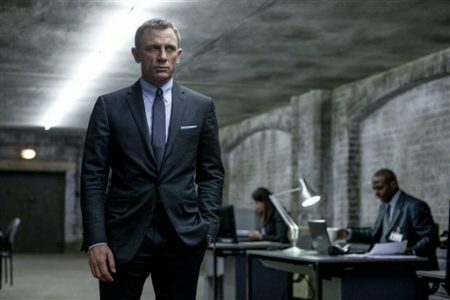 Daniel Craig has confirmed his return for a probably final turn as 007. But is the Bond brand in need of refurbishment after that? 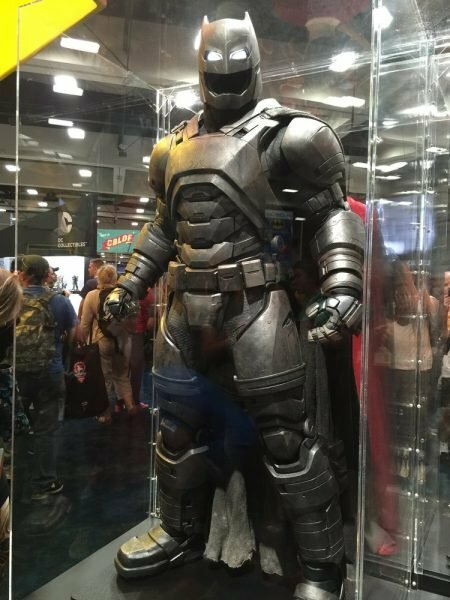 Could we conceivably see the franchise extend to streaming services, spin offs, theme parks, games etc? 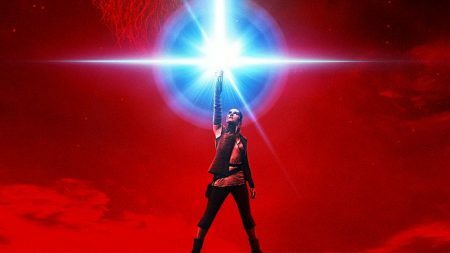 All options are on the table..
Star Wars Episode 9 was due to be helmed by Colin ‘Jurassic World’ Trevorrow. Colin jumped ship and was replaced by JJ ‘Force Awakens’ Abrams. This is another ‘safe’ choice, after Ron ‘Da Vinci Code’ Howard replaced Lord and Miller on the Han Solo film. 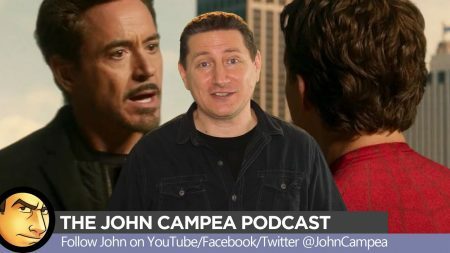 John Campea is a leading name in podcasting and ‘vlogging’ about movies. 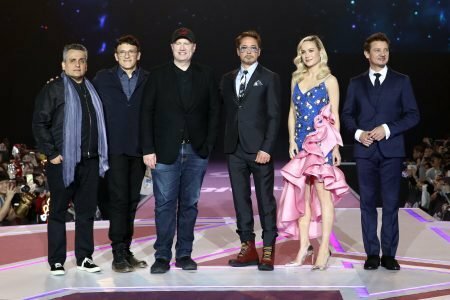 A veteran of the special effects industry, he worked on a number of projects including 2003’s League of Extraordinary Gentlemen. 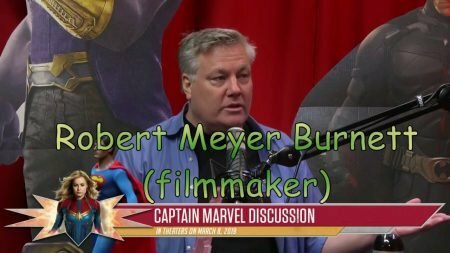 He went onto become one of the founding fathers of COLLIDER.